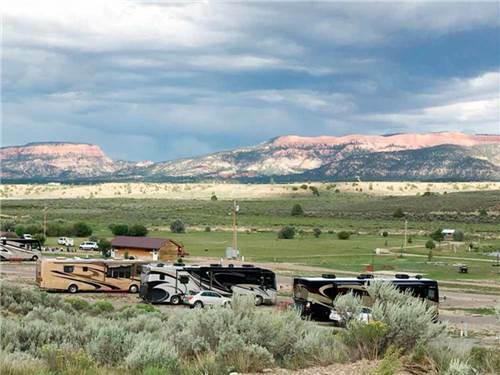 We found 22 Results for "Glendale, UT"
NEWEST RV PARK IN KANAB! Opening Summer 2019. 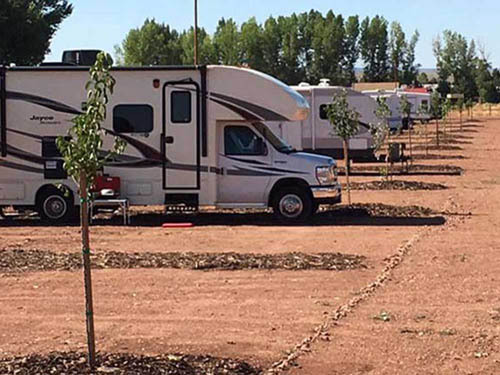 All the amenities of any resort style RV Park, built for any size RV. 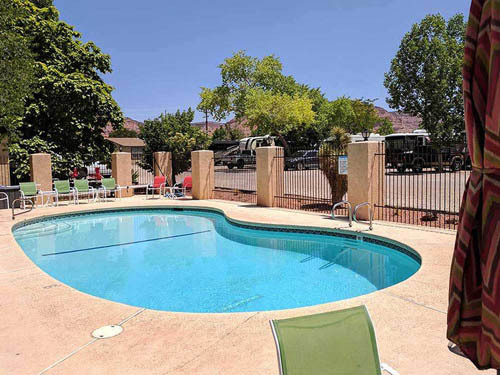 Kanab is known as the 'Grand Circle'. With the nearby National Parks, like Bryce, Zion and the Grand Canyon, and gorgeous Lake Powell. IN THE MIDDLE OF A WORKING RANCH! What we offer is unique; in the beautiful mtns of Southern UT on our ranch. Plenty of land to enjoy, crisp clean air & a peaceful, restful atmosphere so you can rejuvenate from your busy lives. Come make yourselves at home. BRAND NEW PARK - OPEN YEAR ROUND! 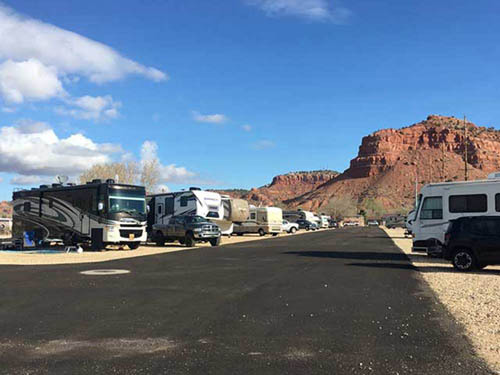 In the heart of Kanab, long pull-thru, full hook up sites. 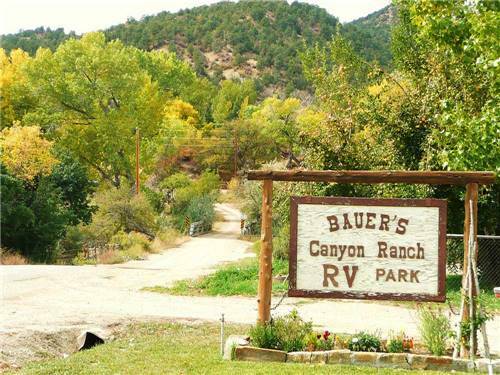 A base camp to ATV right from our property, easy walking/driving distance to local restaurants, shopping and some of the most spectacular natural scenery on earth. 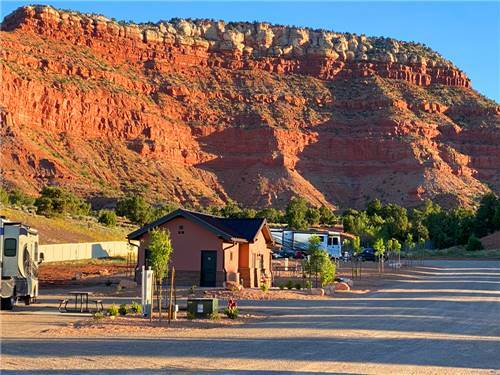 Beautiful Kanab with the amenities of home. Upgrades galore; you won't find better wi-fi, cleaner restrooms, laundry, pool & doggie park. We are big enough to give you what you need, but small enough to perfect the details.